Thugger release his highly anticipated and oft-delayed album “No, My Name is JEFFERY” on midnight August 26. The project was originally slated for release last Friday but was pushed back a week. 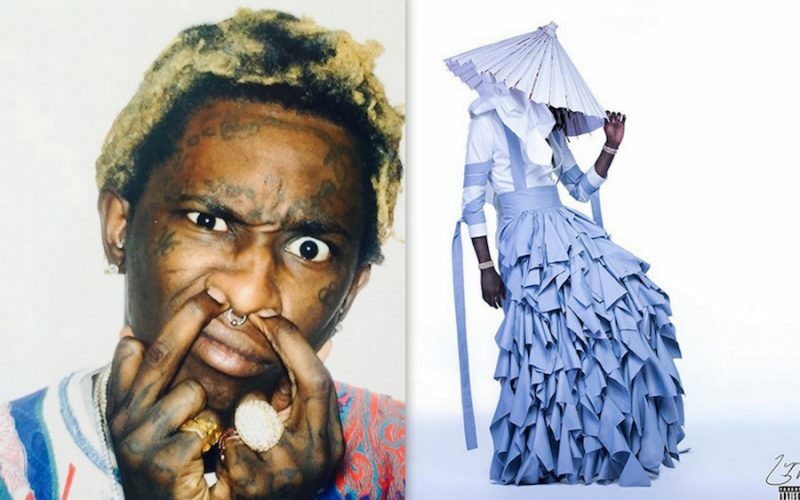 The Atlanta rapper even gave us a new cover art of himself wearing a blue and white ruffled dress and bonnet. You can look out for a ton of memes on social media right now. Among the guest features on the 10-track album includes Wyclef Jean, Quavo, Gucci Mane, Offset, Young Scooter, Duke, Gunna, and Travis Scott. Young Thug says that he is contemplating changing his name to Jeffrey full time, but for now he is rocking the new moniker for a whole week. 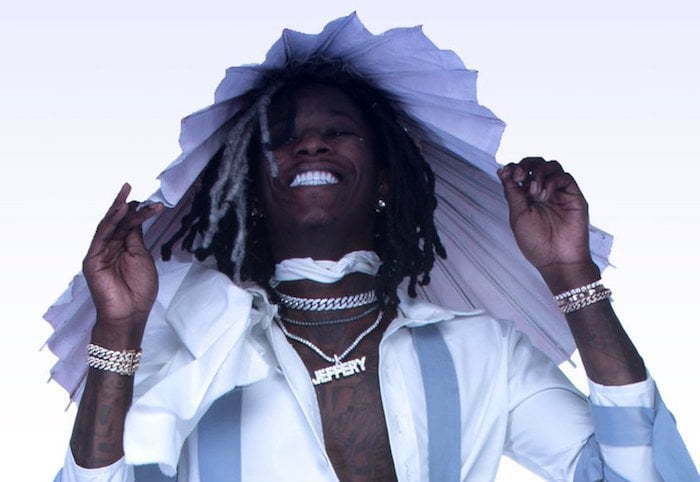 “This is personal… At the end of this album, everybody’s gonna be like, ‘Your name Jeffery.’ There’s no Thuggish songs. There’s cool songs. I got a song on there called ‘Future Swag’ but it’s still Jeffery,” Young Thug said in a recent interview with Travis Scott on his .wav radio show on Apple Music’s Beats 1. The album No, My Name is JEFFERY is available on Apple Music for streaming and fans can also download it on iTunes. “No, My Name is JEFFERY” tracklist.